“I, Tonya,” a movie released in December 2017, has once again brought the spotlight to former figure skater Tonya Harding. You’ve probably not heard much about her since her 1994 conspiracy conviction, but the recent release of “I, Tonya” has brought her to media attention once again. 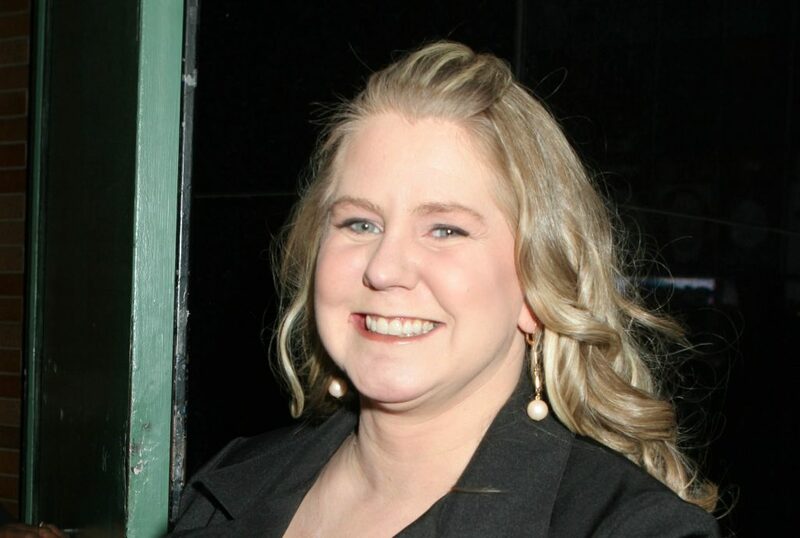 How has it impacted Tonya Harding’s net worth and will she earn any cash sharing her story for the recent film? Tonya Harding, as mentioned above, was once a world-renowned figure skater. She is a two-time Skate America Champion. During her skating career, she won the U.S. Figure Skating Championships and placed second at the World Championships in 1991. Among these great accolades, she was also the first American woman to complete a triple axel jump in competition. The famed figure skater started her career sometime in the 1980s. She placed sixth at the 1986 U.S. Figure Skating Championships and fifth in 1987 and 1988. Finally, in 1989, she reached the podium at third place. In the early 90s, Harding was seemingly on top of the world. She was competing and winning, regularly. As you probably already know, not everything went well in Harding’s career. In 1994, her ex-husband, Jeff Gillooly, conspired with Shawn Eckhart and Shane Stant to break the leg of Harding’s competitor, Nancy Kerrigan. Harding plead guilty to hindering the prosecution after the attack and was banned from the U.S. Figure Skating Association for life. Her life seemingly crumbled in the eye of the public but not many people found themselves wondering what happened to Harding after all these years. That is until a movie was produced about Harding’s life. Harding is undoubtedly a fantastic American athlete that was punished because of her former husband’s actions. Currently, it is estimated that Tonya Harding’s net worth sits around $30,000. Compared to other professional athletes, that isn’t much. It is important to keep in mind that Harding was disgraced for many years. No one was calling her about endorsement deals, commercials, and certainly not any skating competitions. Her career was effectively over. After losing her place in the figure skating world, Tonya did make attempts at music and even boxing but nothing stuck. Eventually, she was approached about having a film made about her life. When it comes to how much Harding will make from the movie, there aren’t any definite figures. Of course, she won’t make any cash from box office sales or DVD sales but she has gained a ton of publicity, which is likely to turn into work down the road. Although Tonya Harding’s net worth is only sitting at about $30,000, don’t be surprised if you continue to see her name and her wealth rise. She won’t be skating but she will be speaking! She was beaten down by the most important people in her life. Robbed of what she loved most- skating. I hope she makes TONS of money with this new expos!!! You go, gir!!!! She was abused by the most important people in her life. She was also Rob did what she love the most – skating! I hope she makes a ton of money with this expose! I think we should use the internet to get a collection together for her. That poor kid deserves a hundred million!!!! How Tonya was treated by the people closest to her and then by the U.S. Figure Skating Assn is an American Tragedy. She did all she could to escape her downtrodden life and was punished at every turn. Its an absolute disgrace what the American skating Association did to her and that because she didn’t fit the mould. How dare they take someone’s future in their hands. They should be punished.